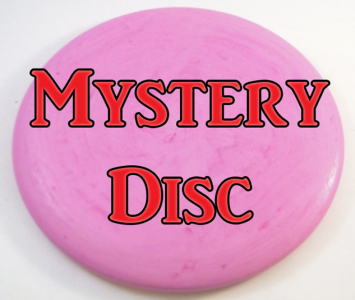 The Mystery Disc – Anytime You Want It! 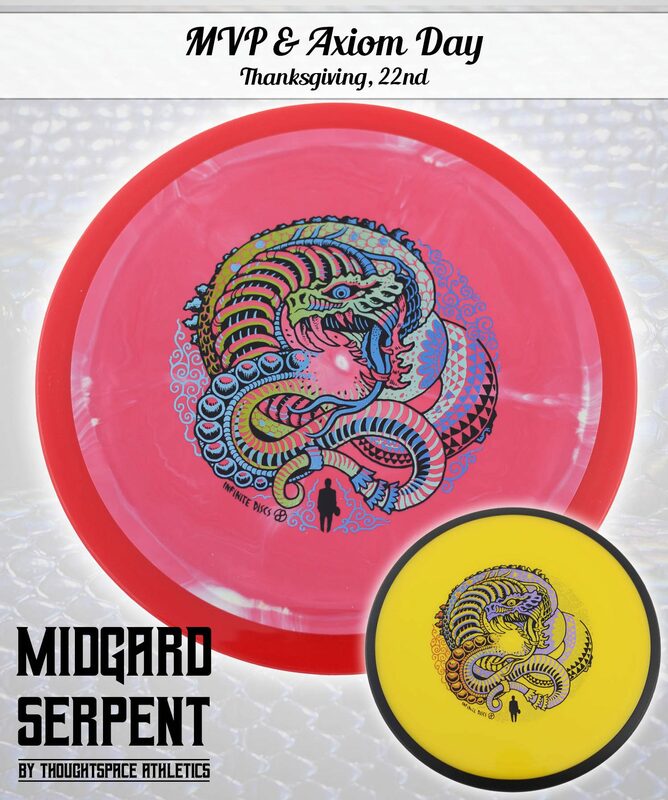 Other disc sellers have joined the trend in selling mystery disc packages. 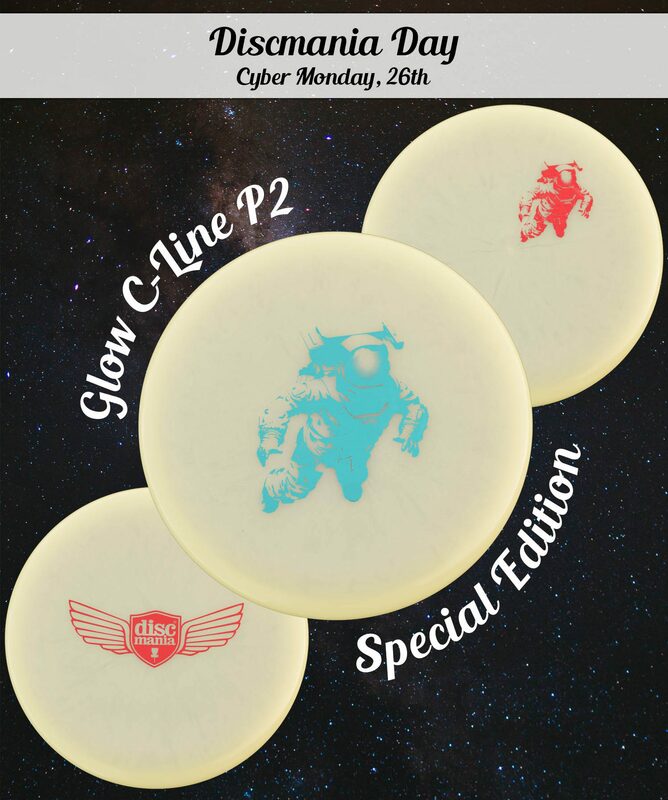 One popular subscription program features a mystery disc plus mystery disc golf swag for $24.99 per month and has been received with open arms by hundreds of disc golf lovers who simply want to try something new without having to think about it. These usually aren’t custom stamped discs, yet still provide the element of surprise to the subscriber. The arrival of a monthly package in the mail is usually cause for excitement. 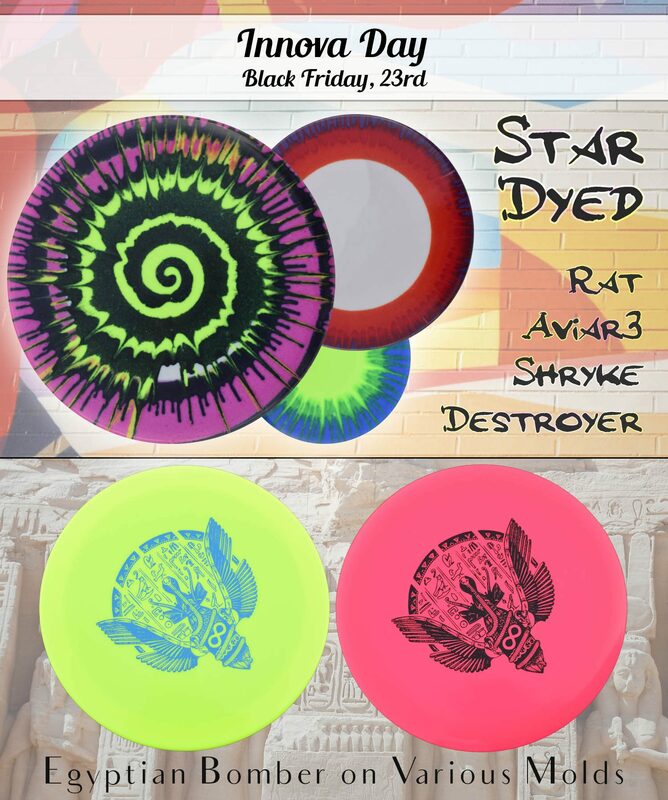 INFINITE DISCS is happy to introduce a way that customers can get a mystery disc anytime they want! 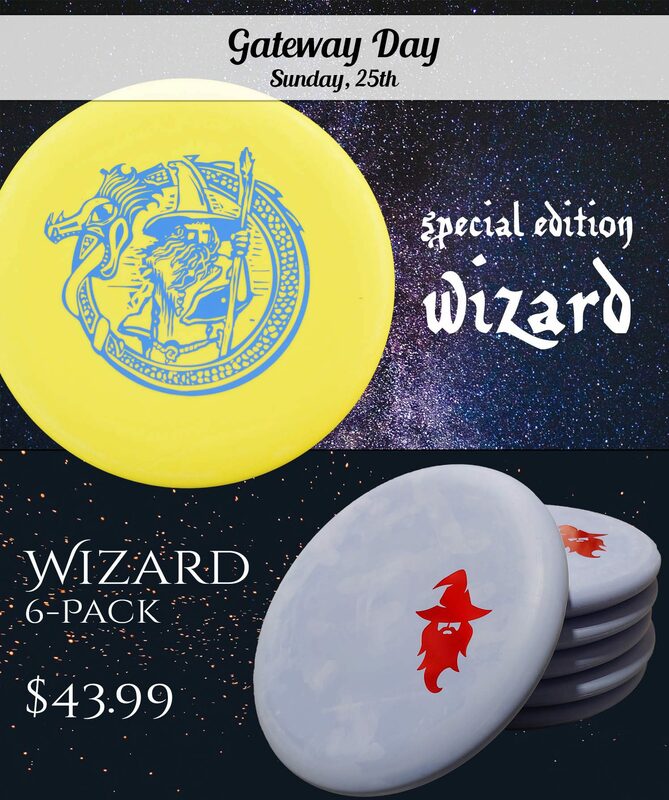 This new program removes the subscription approach and is designed for those who simply want to try a new disc that is a complete surprise to them, but at an affordable price. 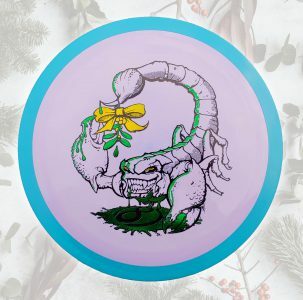 Infinite Discs now has a Mystery Disc listed on the website, for those who want to buy one, or two, or more as part of their shopping trip. 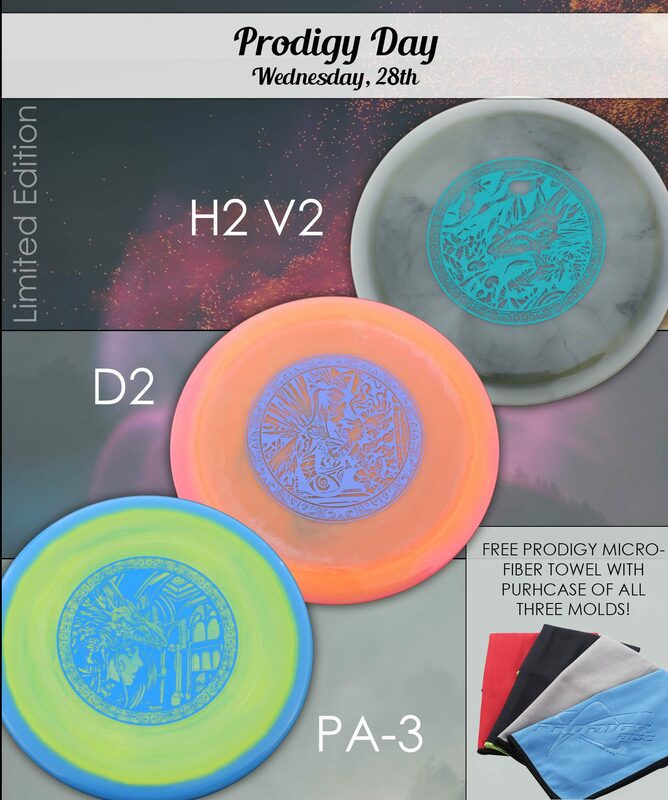 These are not necessarily custom stamped, or limited editions (though some mystery discs may have tournament or special stamps), but they are guaranteed to be premium plastic and high quality discs. Each Mystery Disc is only $12. 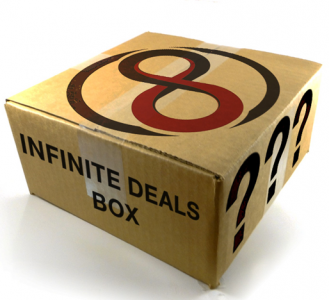 But here is an even easier way to get a mystery disc: If you just happen to be shopping the Infinite Discs website, you’ll also see an option during checkout that allows you to add a mystery disc to your package for only $12 extra, on top of your existing order. 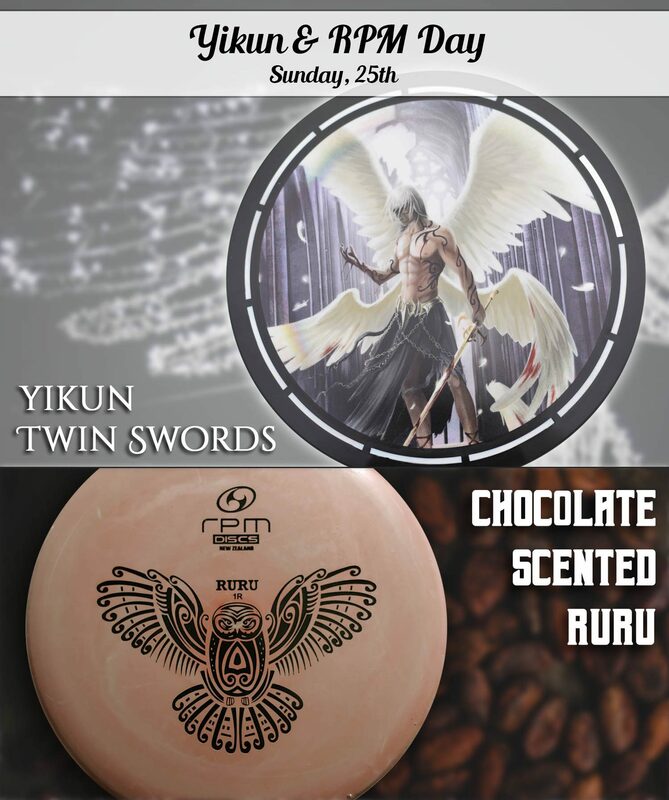 Plus, you can select to add mystery disc golf swag for another $8 in order to receive any item or combination of accessory items that amount to a value higher than $8. 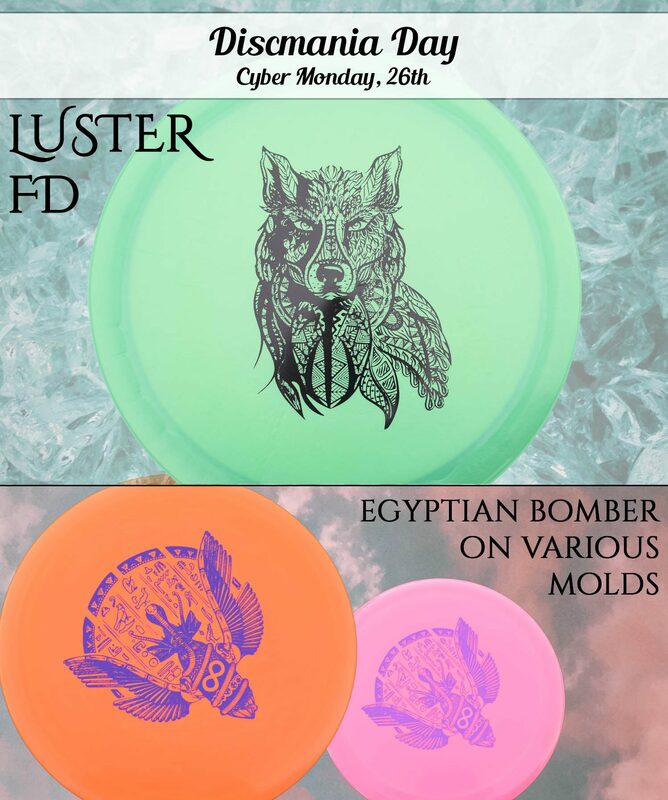 If you click to add one of each, then you’ll be paying only $20 for a mystery disc and mystery swag, and the best part is that you can do it whenever you want. If you don’t necessarily need a monthly surprise, then simply click to add a little mystery to your package every once in a while, when you’re in the mood. Don’t want to spend too much when you can’t afford to? Just be impulsive when you happen to have the extra money and you want a little surprise. If you only want the mystery swag, which could include anything from a t-shirt in your specified size, a sportsack, towel, keychains, hats, etc. then you can just add it to your cart and check out. 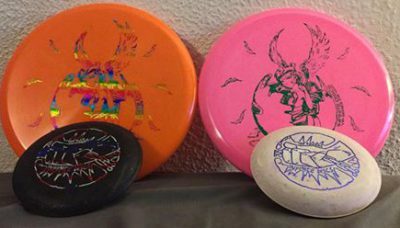 Infinite Discs is always looking for ways to give our customers what they want at an affordable price, and in ways that are convenient to them. 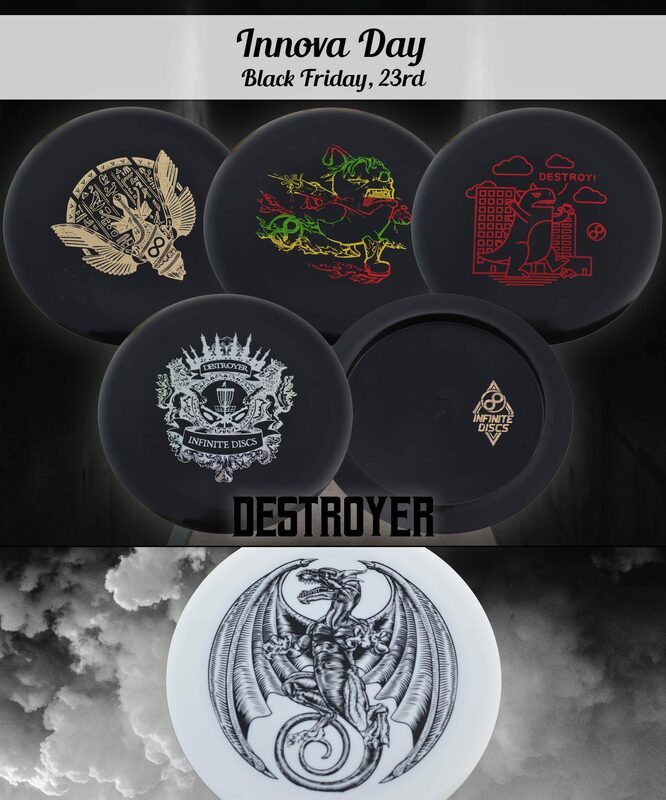 Infinite Discs has had the Deals Box as a product on our website for more than two years now, and it has steadily risen in demand. The boxes sell out quickly whenever a few more are added to inventory. At a price of $67.88, it’s a great deal considering that at least 6 of the 7 discs are guaranteed to be premium plastic blends (the putter can be a softer blend), with a mix of a putter, mid-ranges, plus both overstable and understable drivers. That’s less than $10 per disc. However, there is an element of surprise– either celebratory or disappointment when the box is opened, because the discs are a complete mystery to the buyer! Some shoppers love the idea of trying out a bunch of randomly selected discs, even if a few are misprints or tournaments stamps, so they don’t really care what is inside the box. Other players are more selective in what they throw, so they run the risk of opening the box and finding discs that they don’t necessarily prefer or need. That’s the risk of a mystery box. But something keeps prompting shoppers to put these Deals Boxes in their cart. This product has remained the best-selling, non-specific disc product on the Infinite Discs website, and has sold far more than any other package set or disc golf starter set that we stock. 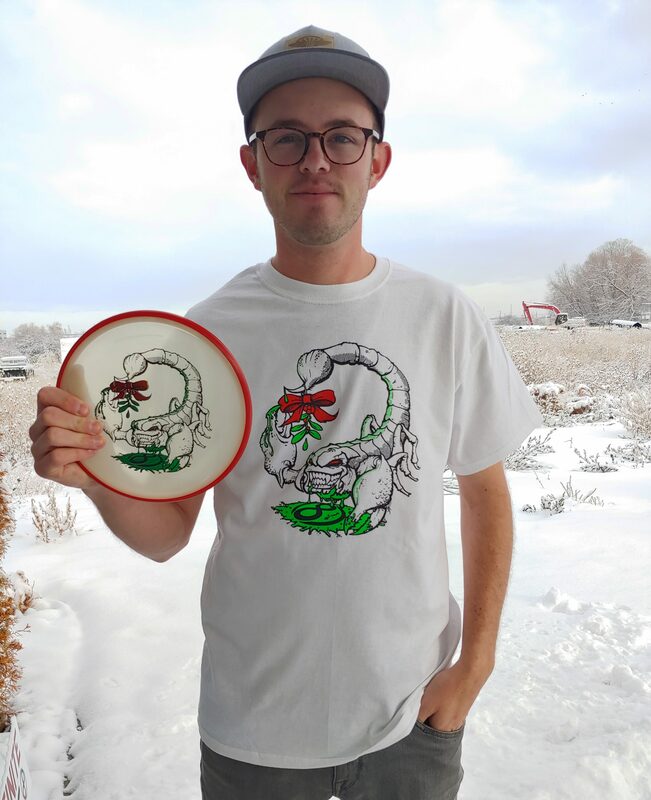 In the spring of 2016, Infinite Discs launched its VIP Club, which is a subscription program that sends a unique, collectible, and completely unannounced disc to subscribers every month. Every month a shiny envelope arrives in the mail that contains a mystery disc. 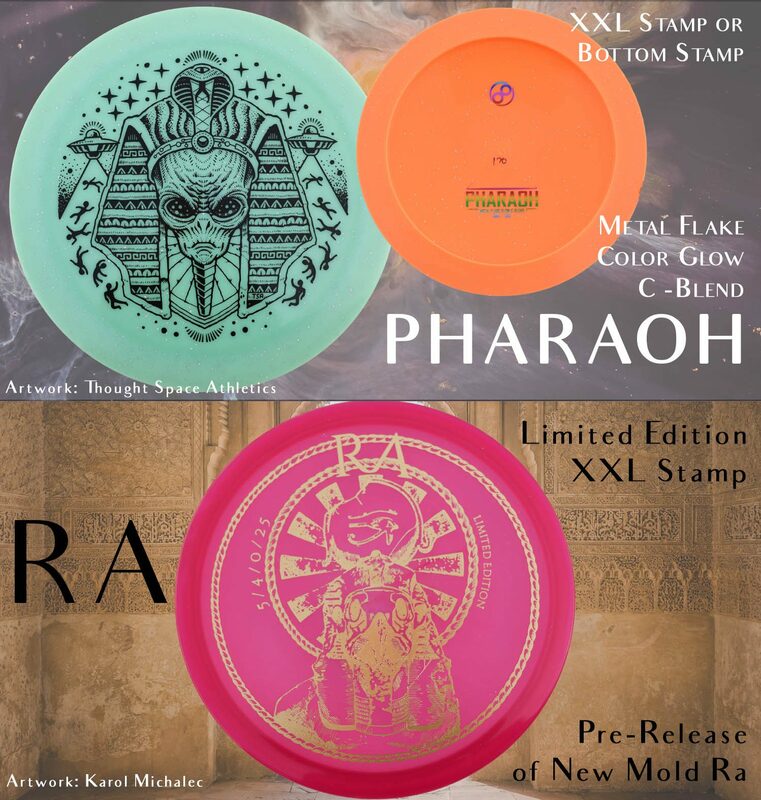 There are only enough discs made for the existing club members, making them instantly collectible and rare because the stamp design, and sometimes even the plastic blend, is unique for the club. Additional small items are usually thrown in the package with the disc, just for fun, like towels, minis, stickers, and other accessories. The opening of the shiny package each month is cause for great anticipation among VIP Club members who rush to post photos online and show-off their special editions. 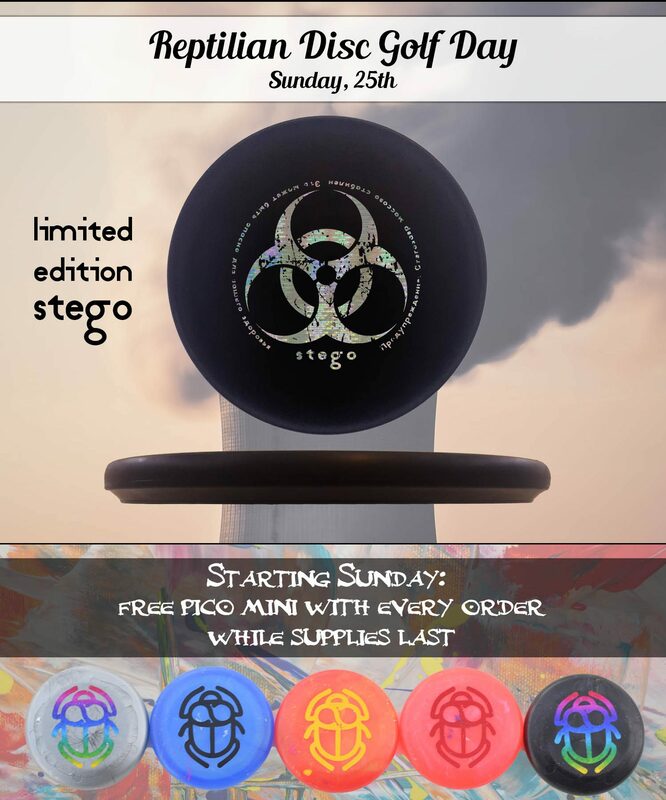 The support for the club has been wonderful, giving collectors and mystery disc lovers a monthly fix and something new to try from different disc makers. However, the VIP Club isn’t for everybody. Some people really don’t want to spend $19.99 every month for the thrill of a mystery disc that may or may not be something they need. Yet still, there are club members who are very brand-specific in their tastes, but who subscribe because they know that their disc will most likely have a higher resale value than what they paid, when sold to somebody in the right collector market. Some subscribers are signed up for two each month, just because they want one to hang on the wall, and one to throw. 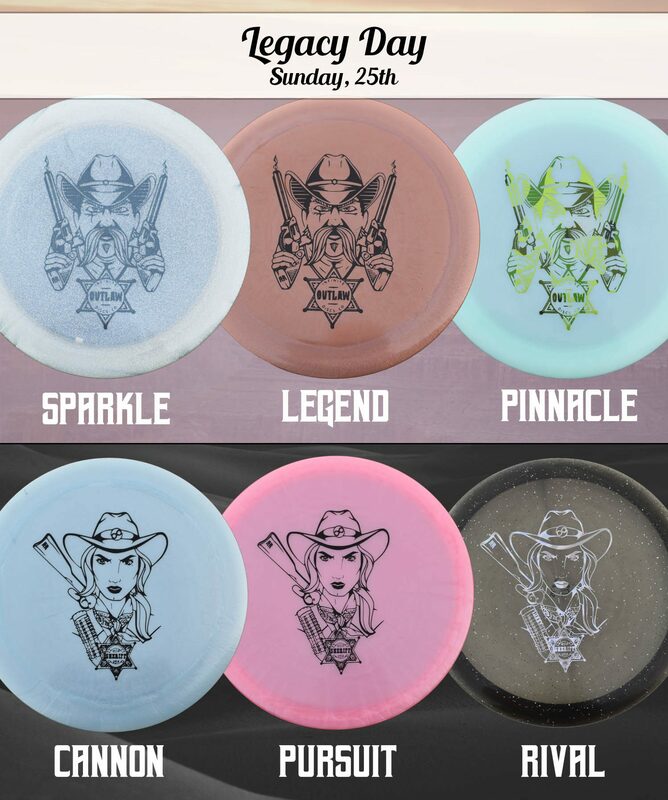 Plus, VIP Club members have access to the VIP Club Store which features other uniquely stamped discs from time to time. All of these programs and products are designed for those players and disc collectors who love the thrill of the unexpected.